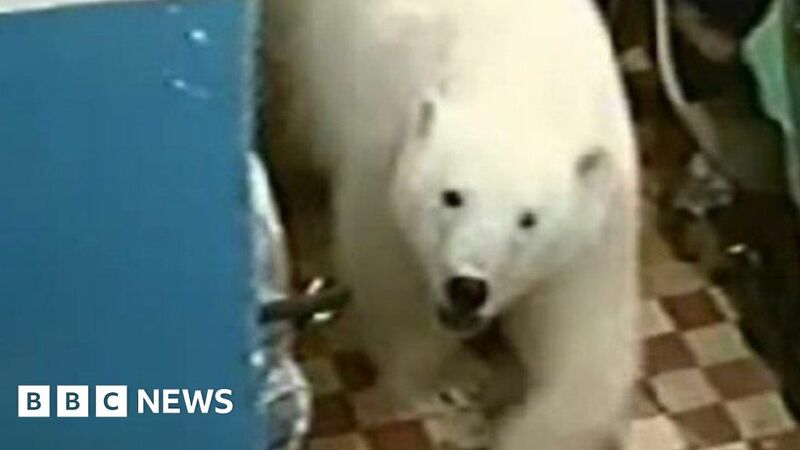 A remote Russian region has declared a state of emergency over the appearance of dozens of polar bears in several towns and villages in the Arctic. Footage from the Novaya Zemlya archipelago shows the animals roaming through building and exploring populated areas. We ask the experts why this is happening, and find out what can be done to protect humans and bears alike.